In 2011, a million people visited Machu Picchu (MP). That is quite a lot of tourists! And justifiably so… Machu Picchu is old, enigmatic, located amidst immense natural beauty and Cuzco is a really charming base to visiting tourists. 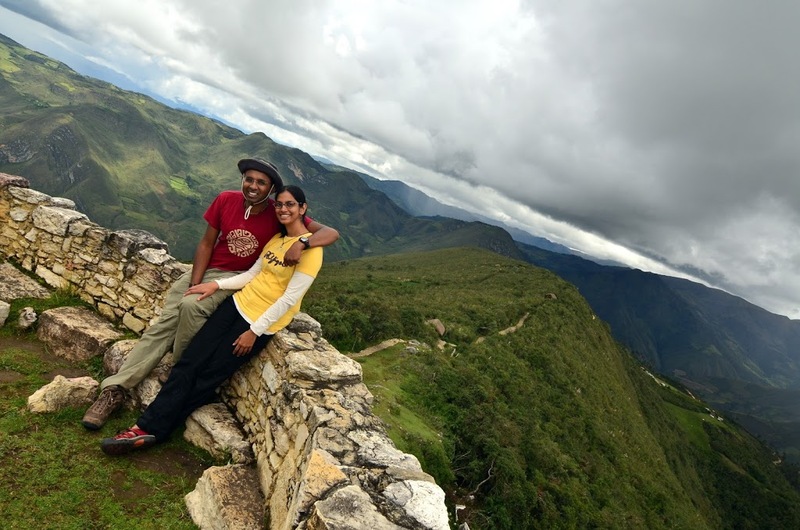 It is also draws people who want to simply trek the Inca trail, a really ancient trail used by the Incans to get to MP. When I saw dreamy Che in Motorcycle Diaries years ago, I decided that I simply have to go there one day. 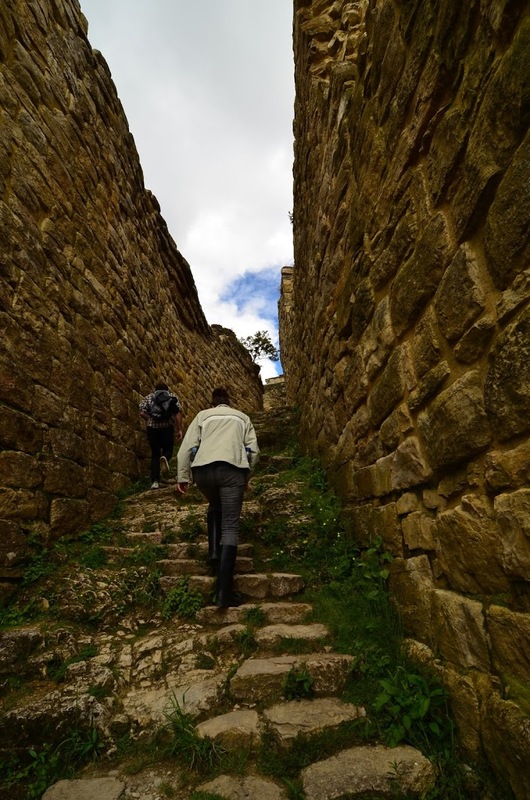 However, there is a gem in Northern Peru – the Kuelap ruins which gave me an entirely different perspective! We saw both MP and Kuelap and at the end of it we decided that we’d rather skip MP, but not skip Kuelap. Again, to put confused minds at rest, both are really beautiful places and you will not regret visiting either of them. MP is really crowded. Its a world famous attraction and people world wide come to see it. You’ll try to go in a meditative state and visualize life there 300 years ago, only to be brought back to reality by a loud tour guide with his group that just passed by. We had a tour guide in Kuelap, but the day we visited, 30 people visited the ruins. Kuelap is a better deal for backpackers on a budget. You have to go spend the night at Aguas Caliente to be able to get to MP early in the morning. AC is a VERY expensive town where rates are in dollars! From AC it is a steep uphill walk for 2 hours (for the unfit) or pay $9 per ticket for the 20 minute ride up. $9 sounds cheap, but in the rest of the country you’ll pay 9 soles for a similar ride. A sandwich at MP food court, the most basic version, cost me 20 soles. 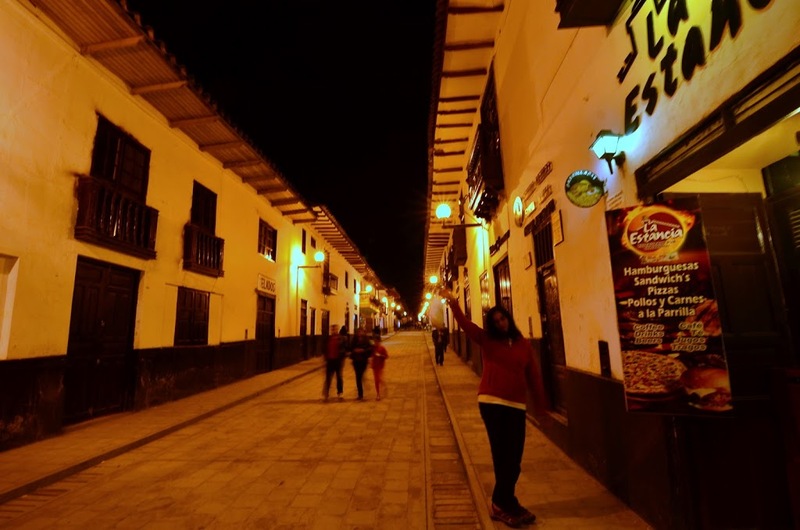 Cheapest train tickets to Aguas Caliente from Cuzco cost $48/way. 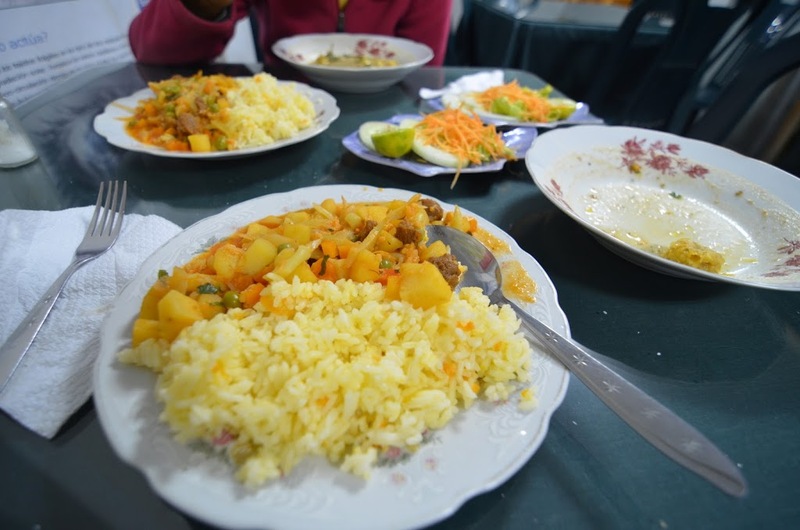 In comparison, a sightseeing trip to Kuelap including entrance fees, guide, food (excellent veg fare customized for us – placed orders on the way to the ruins, had lunch upon return), transportation all in a day’s time cost us 160 soles or $62 approximately (2012). 1) Book a train ride to Aguas Caliente. Stay at over priced Aguas Caliente so that you can check out the ruins early in the morning. No roads go to AC. 2) Hike the Inca trail. 4 days of walking is great if thats what you want, but a lot of people agree that there are several other fantastic hikes all over Peru (in the Cuzco area, in Colca Canyon and in Huaraz). Inca trail will set you back by $500, while Inca Jungle Trek, a just as much fun option, costs less than $200. 3) Take the bus to some place near Santa Maria and walk 2-3 hours from there to Aguas Caliente along the railway tracks. Not easy to plan with public transport, but not impossible either. From Chachapoyas, there are collectivos and taxis going to Kuelap. I loved Machu Pichu itself, but I was not enamored by the crowds, the very high un-backpacker costs or the not-for-public-transport tag it carries. Kuelap is older and bigger than MP and is in remarkably good shape. 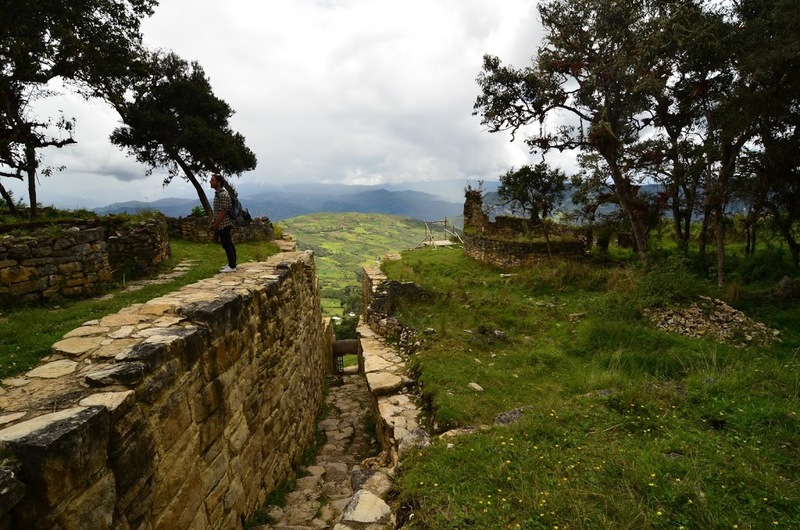 Kuelap was built by the Chachapoyan people long before the Incans came into the picture. They eventually did and ousted the Chachapoyans and ruled over them, thereby exerting their influences on the the architecture.